Meet the most recent properties listed in Century 21 AccessMex and find the one that best suits your needs. When Google “what is the best climate in the world?” No wonder you find Ajijic and Lake Chapala. 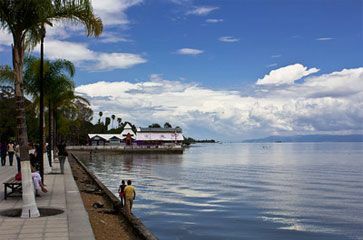 National Geographic recommends Lake Chapala as one of the best climates in the world. The beautiful plants and flowers that grow naturally in this area are impressive. 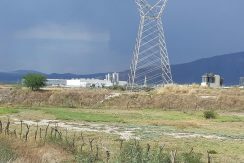 This land of eternal spring is sometimes surreal for those of us who are still impressed by our good fortune to live in Ajijic, Jalisco, Mexico. Ajijic offers its residents the unparalleled experience of living in a picturesque town in Mexico but with all the comforts within reach plus the proximity to the city of Guadalajara, metropolitan area just 1 hour away. 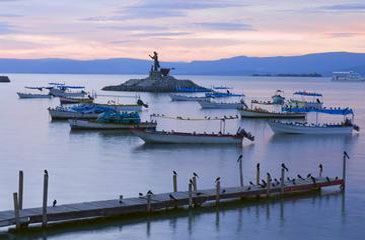 La Ribera de Chapala is perfect to escape from bitter cold or suffocating heat. It offers an authentic life without worries. It is classified as one of the best climates in the world. 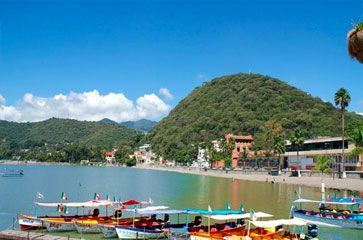 Start the day with a sunny blue sky, with beautiful views of Lake Chapala, with incredible mountain views. Enjoy delicious breakfasts, in the afternoon a margarita … Relax while watching TV or reading your favorite book. Ajijic is a place where you can do whatever you want or just do nothing!